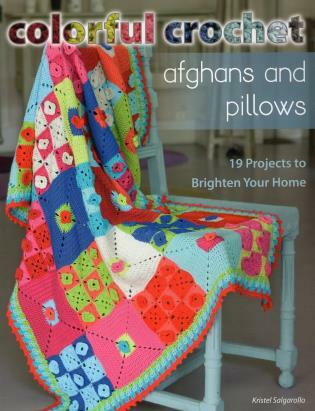 Brighten up your home with bold, colorful patterns for 12 afghans and 7 pillows in a variety of styles. Kristel Salgarollo is the author of several craft books, including Colorful Crochet Afghans and Pillows (978-0-8117-1463-1). She owns a quilt and fabric store in Belgium and has been teaching quilting and other fiber arts for more than twenty years.